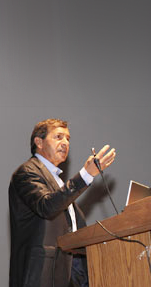 Dr. Patrick Palacci graduated at the University of Marseille in 1975. He continued his postgraduate education in periodontology at Boston University (USA), where he received the title of Post-graduate. He was appointed Consultant Professor at Boston University in 1982. In 2004 he received the title of Associate Professor at the University of Santiago de Chile and the University of Buenos Aires in 2006. He maintains a private practice in Marseille. His centre is one of 12 Brånemark Osseointegration centres in the world, working closely with Professor PI Brånemark. 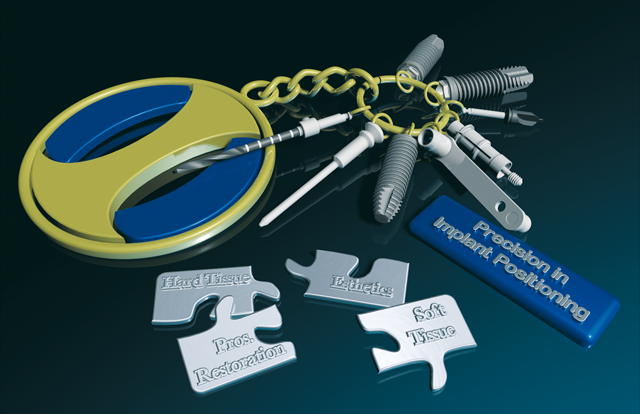 Dr. Palacci has developed many surgical techniques in relation to optimal implant positioning, plastic surgery techniques and papillae regeneration. He is the author of numerous scientific articles written over the last twenty years in international journals. He is also the author of two books dealing with the aesthetic and implant treatment. These books have been written in English and published in nine different languages. A third book in conjunction with the technique NobelGuide was written in 2008 jointly with Prof. Peter K. Moy (Los Angeles) and Ingvar Ericsson (Sweden), also translated into Japanese. He wrote at the request of Professor PI Brånemark, a chapter on aesthetics and soft tissue management in the book “From calvanium to calcaneum” considered the bible of implantology. He received the Nobelpharma Award in 1995 on the most important advances in surgery over the past 30 years. Dr. Palacci currently provides many courses in his clinic in Marseille, advanced courses for experienced practitioners. Groups from many countries (Sweden, Denmark, Chile, Italy, USA, Japan, Australia New Zealand…) could receive his teaching. He was invited, and continues to give numerous lectures around the world.